My art is rooted in the songs, stories and music of Gaelic culture. A fresh opportunity to revisit the Caoineadh emerged recently, through a research contract with Way of the Village based in the Highlands. Having delved into archive sources from the Scottish Gàidhealtachd we began to build a sense of where its traces survive, and how they may have melded into some of the great cumhan/elegies composed by women. The Keening Wake, a ‘taisbeanadh beò’, devised with fellow artist-performers Madge Bray and Nerea Bello had its final performance on 30th October 2018, to great acclaim. The KeeningWake website documents the full project. 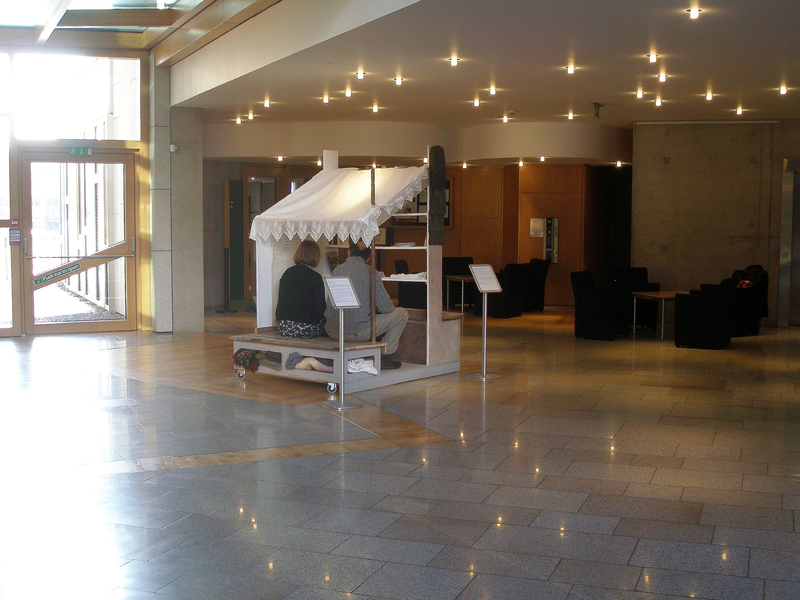 My original Caoineadh installation (2007) lives on, with a showing at the International Death Symposium in September 2018. Bha e cho sònraichte a bhith a’ coimhead air an Caoineadh ann an Ghàidhealtachd na h-Alba. Gach cothrom gun tig rudan cruthachal a bharrachd às a’ phròiseact. The Psalmboat Project/Pròiseact Bàta nan Salm has been an important focus of my work in recent years. The latest iteration of the project was the two-week Bàta nan Salm 2017 Residency, based at Soval House in the heart of Lochs on Lewis. Local people enthusiastically joined us for talks, workshops and day trips – all exploring the rich heritage of the Psalmboat stories of Loch Erisort. Everyone agrees that travelling to Edinburgh to present a ‘blasad’ of the project, Lorgan Bàta nan Salm-Traces of the Psalmboats at Tradfest 2017 brought a huge injection of confidence to our wee community as we re-envision tales of high seas, faith journeys, communions, revivals and social gatherings. The first wee film A’ Sireadh Bàta nan Salm: Grunndachadh à Turais/In Search of the Psalmboats: Soundings from a Field-trip charts the initial field-trip of The Psalmboat Project to Lochs, on the Isle of Lewis in November 2014. Myself and filmmaker Lorna Simpson met, interviewed, learned from and laughed with folk whose recollection of traditional sailing boats carrying psalmsingers to worship remains a cherished memory. The stories we have been gathering have brought a ‘Treasure/Ulaidh’ of inspiration which is feeding into my creative work, rooted in the Gaelic language. In September 2015, I joined skippers, sailors, singers and film makers to begin recording the psalmsingers’ journeys of Loch Erisort. Two Falmadair crews sailed the Ness Skiff/Sgoth Niseach “An Sulaire” and the smaller “Broad Bay” into Loch Liurbost a couple of days ahead and prepared for whatever the weather sent our way. We had a perfect filming day, as this wee blasad shows. Although funding didn’t stretch to a full gathering of our artist’s team, as we had hoped, Donald S Murray made sure to arrive in time to launch his poetry sequence, Psalm-Boat , which I and Hugh Bryden of Roncadora Press developed in collaboration. At that launch, we elected Donalsadair Smith of Ceòs as Patron of the Psalmboat Project – a richly deserved honour for someone whose enthusiasm for the project has been a guiding star throughout. Pròiseact Bàta nan Salm/The Psalmboat Project is inspired by the local Gaelic speaking people of Lewis. Their participation, guidance and enthusiasm, from my very first conversation with Donalasdair way back in 2007, form the anchor of our creative explorations. Maggie Smith of Cabraich Arts on Lewis has also been a crucial and dedicated link from the beginning. The fruits of our re-enactments, collection of oral lore and recordings of the hauntingly beautiful Gaelic Psalms will emerge creatively through the media of film, the written word and artists’ books and map-drawings. 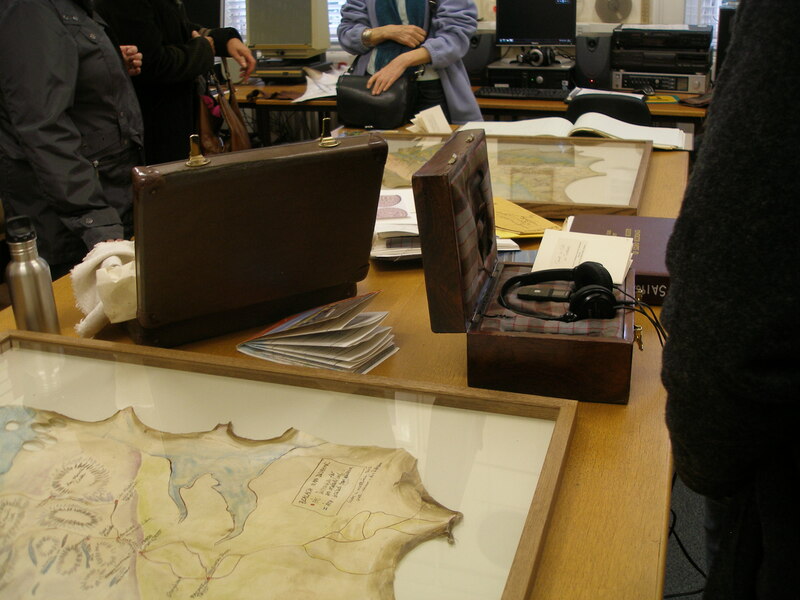 The great treasure of lore we are collecting will also find a home, we hope, in a dedicated archive. No matter what else is in process, drawing is at the heart of how I think and develop ideas. Here is a wee ‘blasad/taster’ of some of the works I’ve made in the studio or on residency. Over the pages of this blog, you’ll find more background on the big projects that have absorbed my concentration in recent years. Linne a’ Leighis/The Healing Pool is one of three small works on paper inspired by the story of Mis and Dubh Rois, in which the madwoman Mis is healed and inculturated by the many and inspired ministrations of the harper, Dubh Rois. These wee paintings have a mysterious quality… I plan more work from the tale of Mis and other riches from the immense legacy Ireland and Scotland shares of old Gaelic manuscripts. 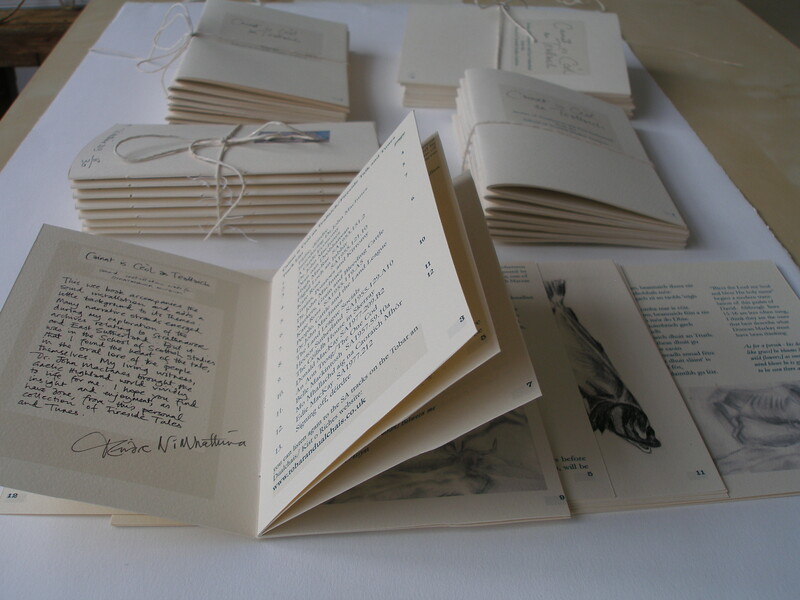 I often make wee artist books for participants and contributors to my projects as a trace/ fuaghaill of the creative conversations that have brought us together. My aim is for a democratic practice; one that I trust will resonate, no matter how far from the “white cube” gallery space I travel. My epiphany, when I found a way to incorporate sound recording into my work, came on a student exchange to Alberta College of Art (2005). It’s no coincidence that ACAD was Joni Mitchell’s alma mater! Sound recordings have been fundamental to my practice ever since. Original and archive sound has formed the starting point for two recent residencies – in Trongate 103, Glasgow (2010) and at Strathnaver Museum in North East Sutherland (2012-13), as well as for a work-in-progress with and about the community of Ceòs on the Isle of Lewis (2006, 2008, 2011). 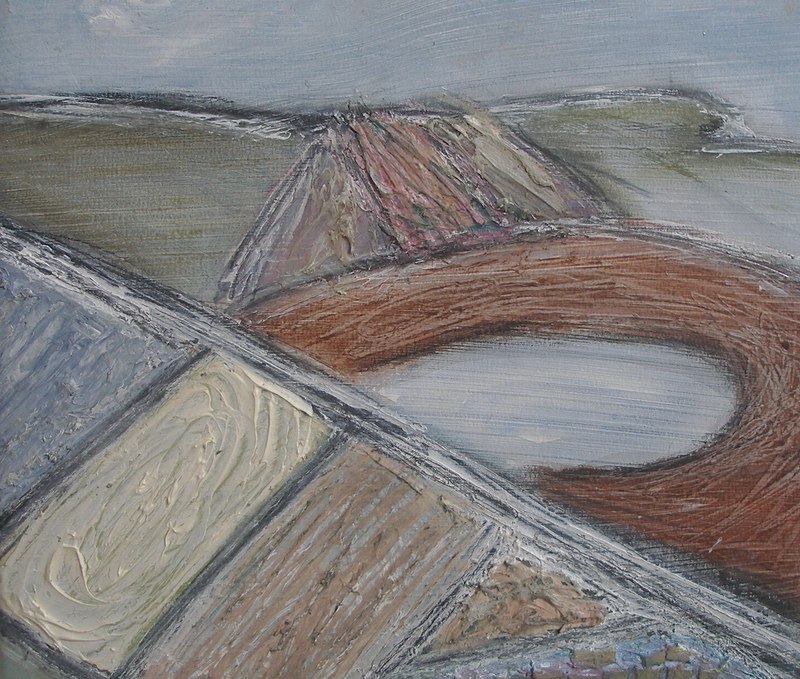 Since 2012 and the map-drawings, works on paper, hides and mixed media have become much more central to my practice. The attraction to installations is informed by an early background in theatre design. My intention is to invite the viewer to choose what to read, listen to or watch, thereby developing her/his own rich narrative within the work. Working in hospital settings is an important part of the community-based artwork I do, particularly with adults living with dementia. Projects for Artlink Central included 26 x weekly sessions in a long-stay hospital with people with dementia and a transition project with and for young people with additional needs as they navigated their way between primary and secondary education. Some very exciting projects with lovely new people in the Highlands are bubbling away, as I write. And then there are the songs…. It’s all part of the interdisciplinary Gaelic world that nourishes my creative spark. Digital media has featured strongly in my work since college days, most often in installations.